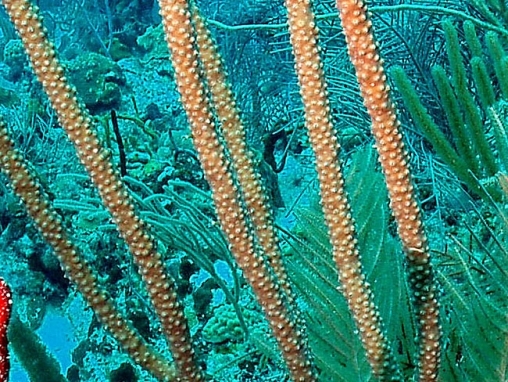 A large, fairly sparsely branching soft coral, reaching over 1 m tall. Branches are thick and remain so throughout their length. The ends of many branches are club-shapped. 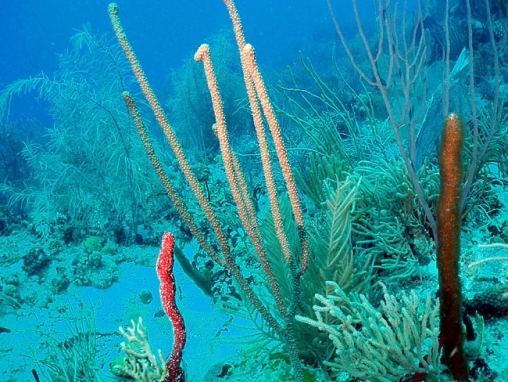 The calices from which each polyp protrudes are narrow slits, not round. They may be raised on mounds, and hence slightly protuberant. The colour is pale to yellow-brown, or mauve.